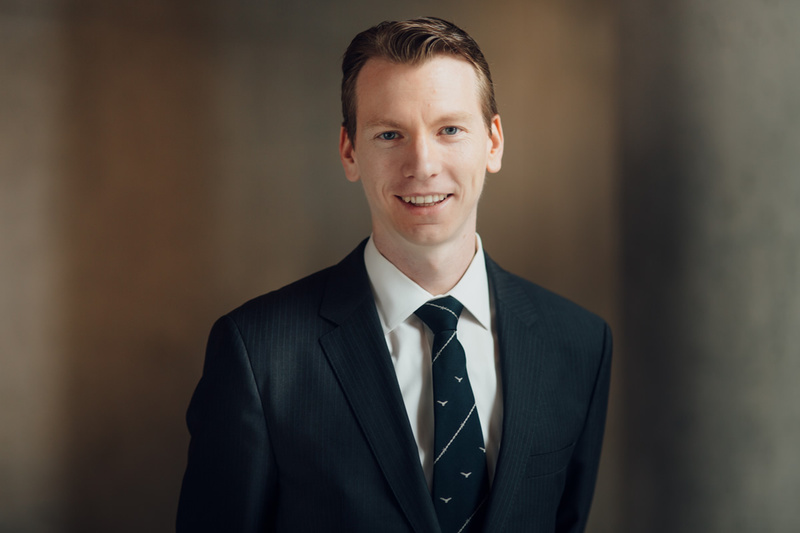 Peter practices in the areas of aboriginal, administrative, employment, civil litigation, environmental, corporate and taxation. He has represented clients in both the Supreme and Provincial Courts, as well as in front of the B.C. Human Rights Tribunal. Peter has experience acting for a diverse range of clients, including many First Nations. In a First Nations context, Peter has assisted Band Councils in multiple provinces with a variety of matters including Land Code implementation issues under the First Nations Land Management Act, the drafting of laws, aboriginal title and rights claims, impact benefit agreements and on and off-reserve employment and personnel issues. Peter incorporates a creative approach to the practice of law, particularly in the areas of problem solving and conflict resolution. While negotiation is the preferred solution, he is always willing and prepared to take the matter to court if necessary. Peter holds a Law Degree from the University of Alberta and a Bachelor of Music (with Distinction) in Music Performance from the University of Victoria. Peter is also a professional musician and he can be seen performing around Victoria as a keyboardist, singer, and as a bassist. He has performed with Michael Buble, the Canadian Tenors, the Victoria Symphony and the Paperboys. He is also fluent in French and Spanish, and is a fitness enthusiast.